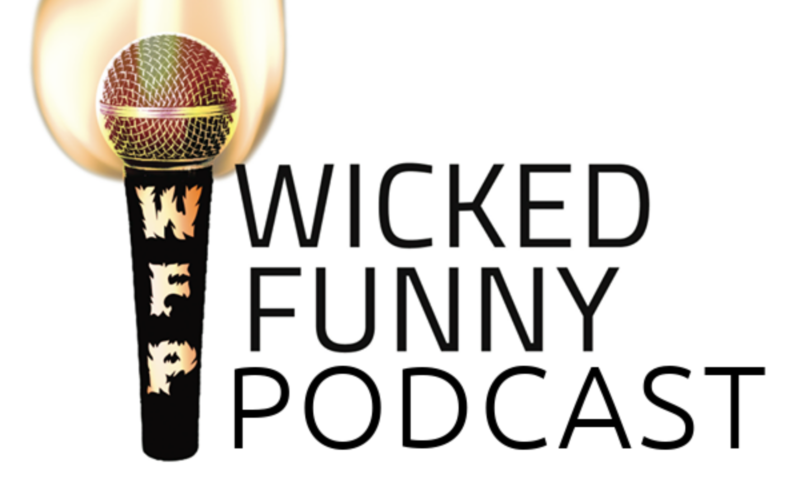 This week, we are joined by the First Couple of Rhode Island Comedy Dennis Mello and Nichole Auclaur. We talk about Brian drinking at a comedy festival, relationships, Dennis and Nichole explain how they keep things romantic and we play a Hip Hop Trivia game. Then we have a MAJOR ANNOUNCEMENT ABOUT LA CROIX!